Southern Mom Loves: Every Story Begins Somewhere; Dream Big! Every Story Begins Somewhere; Dream Big! If you know a young athlete, you know they have an incredible amount of potential, and you know that they need support and encouragement to be their best. 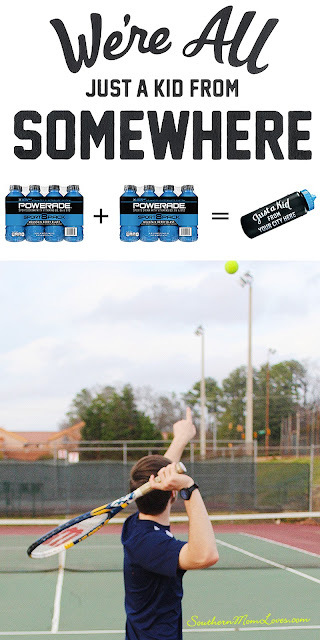 Powerade's "Just a Kid" program recognizes that and wants to help you support your young athlete, and in turn, you can help support the Boys & Girls Club of America. It's a win-win! My son has played a few sports over the years. He started with soccer but didn't love it. He tried basketball, track, and finally tennis in the 6th grade. 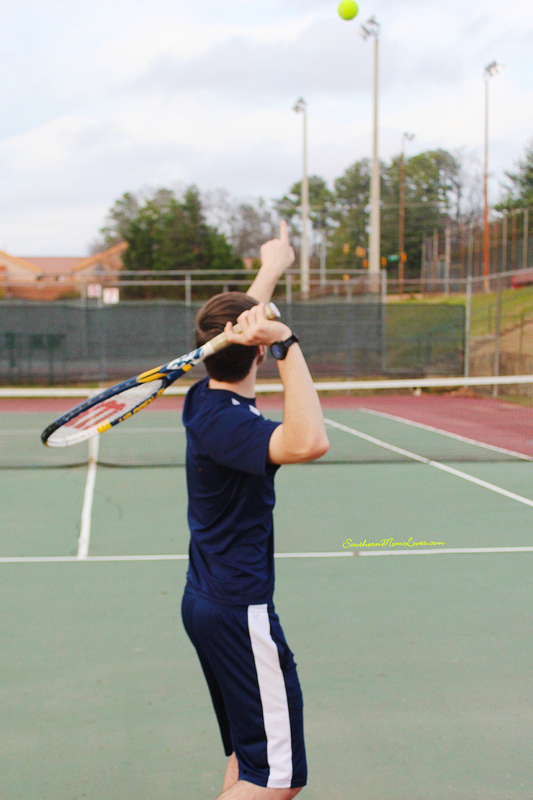 I thought this was going to be just another fun sport to play, but he really enjoyed it, was good at it, and wanted to do it again the next season. That was 5 years ago and he's still going strong! It's been a tough road. 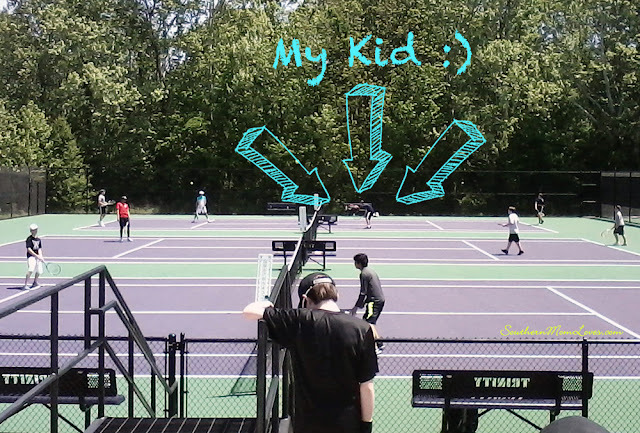 Keeping him in functioning equipment, uniforms, and shoes, syncing family schedules, driving to and from daily practices, trying my best to reschedule anything that comes up around his tennis schedule, and keeping the little one occupied during tournaments are some of the difficulties I've encountered, but none of that matters when I pick him up from practice and hear how excited he still is about playing. As a mom, that means so much to me. We all want our young athletes to succeed, but as a mother, I just want him to be happy and fulfilled. I'll do whatever it takes, and if that means juggling, then I'll juggle. 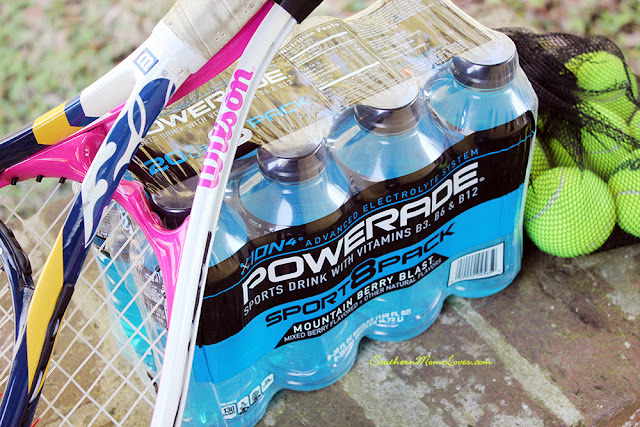 Powerade believes that every story begins somewhere. "There is potential in all of us. No matter what you achieve in life, you start in the same place as everyone else: as a kid full of potential and big dreams. At the end of the day, we are all “just a kid” from somewhere." 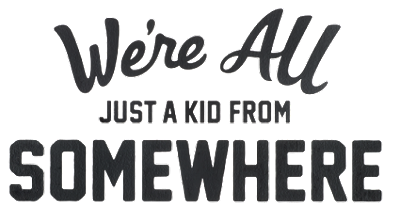 They're urging young athletes to represent their somewhere with custom "Just a Kid" apparel that features where you're from here. 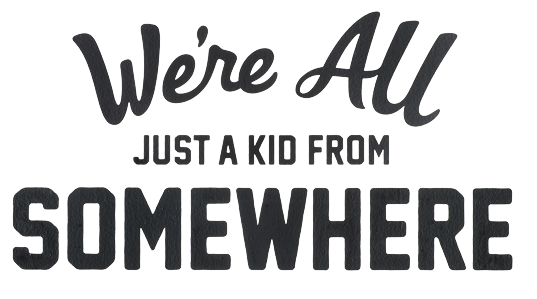 All net proceeds from the sale of "Just a Kid" apparel go to the Boys & Girls Club of America. 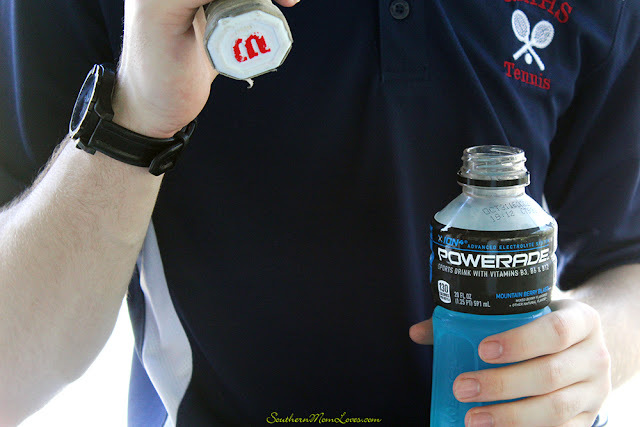 And they have a fun offer for a free customized “Just a Kid” Sports Bottle. When you purchase two 8-packs of 20 oz POWERADE at Walmart, you'll be able to go online, submit your receipt, and order a free custom “Just a Kid” reusable sports bottle with your city on it. Go here to learn more. The offer is good until April 4, 2016, or while supplies last. I love when a big company gives back and the Boys & Girls Club of America is such a worthy recipient. How do you help support your young athlete? What sport do they play? I love to read your comments!